"I will never trust anyone else with my roof repairs. Choosing rubber roofing has been one of the best home improvement decisions myself and my wife have made. Not only does our garage roof look professional, but its hard wearing and another load off my mind. The long guarantee leaves me and my family stress free. Not only was the job completed to a high standard, the staff were friendly and hard working and the job was completed in no time. 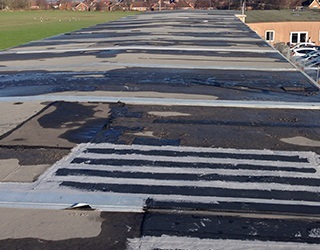 I will recommend Derbyshire Rubber Roofing to everyone." 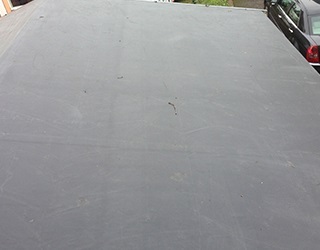 "I contacted Derbyshire Rubber Roofing to repair my cracked, damaged, mouldy flat roofs on my extension and garage. I could not be happier. Everything was completed to the standard they talked about. The roofers were professional, punctual, clean tidy and hard working, a rare company find." 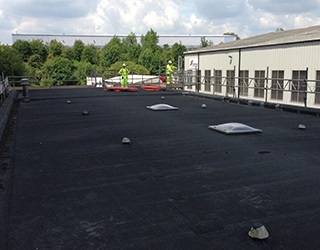 "My business is an important part of my life, when I found that the flat roofing to my premises needed repairing, I called Derbyshire Rubber Roofing to sort it out for me. They arrived on time, on the day they said they would and on time. They were fantastic, caused little disturbance and I would recommend them to any other business." "The last roofing contractors I had dealt with were really unprofessional. I knew what I wanted in a roofing company. There was no worry with Derbyshire Rubber Roofing. My Flat roof was covered to satisfaction. They were a fantastic choice." "I have recommended Derbyshire Rubber Roofing to all my friends and family, My leak was sorted and the job was clean and professional and my roof looks fantastic. Thank you ever so much." 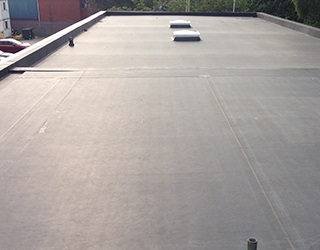 Here at Derbyshire Rubber Roofing, we can recommend the right brand for your flat roof. We have a page devoted to the brands we use why not take a look. If you are still unsure then contact us using our online contact form.